Using the online database “American Ancestors” you can search your ancestors and see if they were descendants from the passengers of the 1620 Mayflower ship. Use the form to search placing an ancestor who would have lived from 1700 to 1880. If they lived 1881 to 1969 it won’t work. Plus have an idea if you believe your ancestors went back to the Mayflower. The first of your ancestors may have come to America in 1660. Place as much information on that ancestor to get a correct link up. 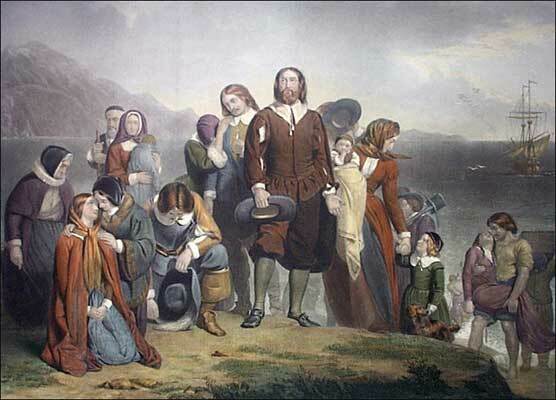 Also, not all the passengers on the Mayflower who stayed in Plymouth were ‘Pilgrims’. For female ancestors, it would be helpful to add their spouse’s name, down at the bottom. Include the state they were from. It will take some narrowing down but if you find a hit you can join the American Ancestors as a Guest Members allowing to view the information and the connection. Some examples of famous descendants of Mayflower passengers who lived 1700 to 1880 were: President John Adams, artist Georgia O’Keeffe and President James Garfield. 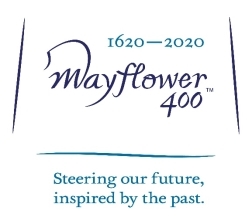 With the 400th anniversary coming up in 2020, it would be very interesting to add a passenger from the Mayflower to your family tree. 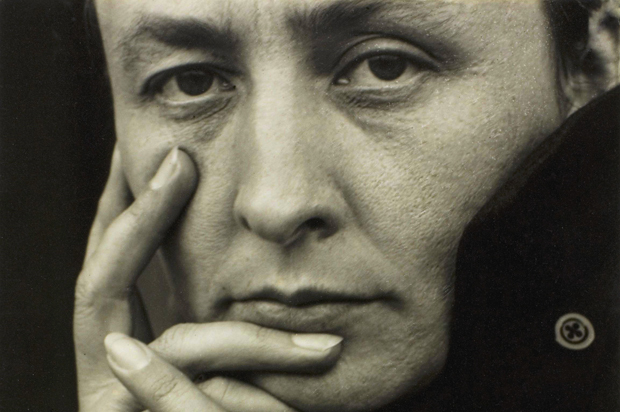 Photos: 400th anniversary, Mayflower passengers landing in 1620; and Artist Georgia O’Keeffe.